As 1989 was giving way to 1990 I was in Scotland, where New Year’s Eve is known as “Hogmanay.” The occasion for my visit to the homeland of Robert Burns was the World Universities Debating Championships, which were being hosted by Glasgow University. I was representing Johns Hopkins University, where I was a senior. That trip marked the first time I’d ever ventured outside of my native United States, and the first time I’d even flown on an airplane. It helped ignite my lifelong passion for travel. Meanwhile, as the 1990s dawned, karaoke was still largely unknown in the United States, but was only a little over a year away from being introduced into my life. The Hogmanay party that I attended that year involved snifters of scotch repeatedly being carried out onto the dance floor, and resulted in me waking up at 4:00 pm the next day — and only because my debate partner was banging on my door and shouting that I needed to get ready for supper. Unrelatedly, during that same Scottish visit, I got into trouble during a tour of a maximum-security prison when I attempted to shoot candid photos of the guards on duty. The prison authorities confiscated my camera and destroyed my film. Fortunately, I was released without the need for intervention by the U.S. embassy. (You may be wondering how I ended up visiting a penitentiary in the first place — especially one that housed convicted murderers and other violent offenders. The answer is that during the debate tournament, a match was held at a local prison, with some of that facility’s residents in the audience. Selected inmates were even permitted to give floor speeches — that is, speeches in which audience members may advocate for the pro or con side of the proposition that is being argued — before the debaters delivered their rebuttals to sum up their points for the round. I remember one particularly eloquent and poignant floor speech during which a prisoner stated, “We are not Untermenschen!” I had to admire a hardened criminal who was literate enough to make such a philosophical reference). Anyway, if a similar incident were to occur today, I would, of course, make every attempt to hide the memory card in my pocket, and swap in a memory card containing photos that I would not mind deleting. A generation later, I still have yet to spend a night in the Big House. And I’ll be in Europe once again for Hogmanay, although they don’t call it that at the place where I’m headed. One week from tonight I will usher in 2012 from Lisbon, Portugal. This will mark my third consecutive time ringing in the new year from an overseas location. 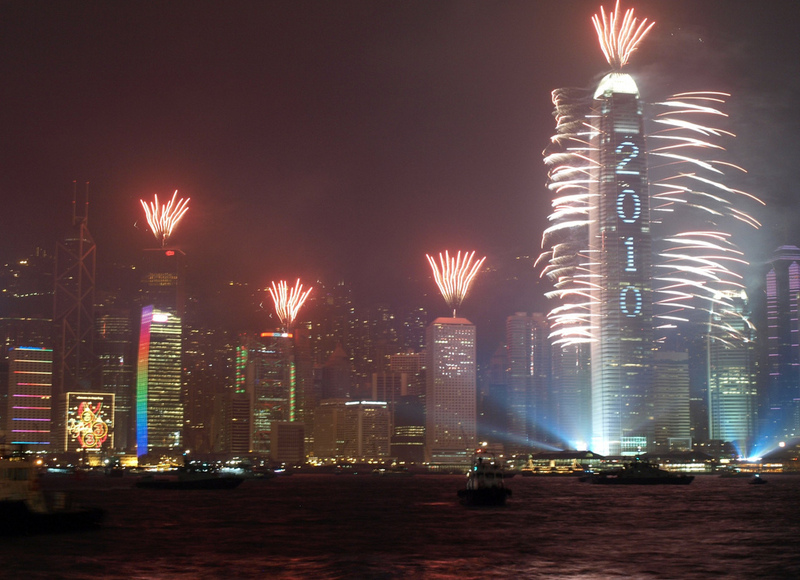 Two years ago, I welcomed 2010 in Hong Kong. In that city’s New Year’s Eve extravaganza, as with so many others around the globe, the countdown culminates with a fireworks show at midnight. But instead of being detonated above buildings, the fireworks are actually shot off of skyscrapers along that city’s beautiful skyline. 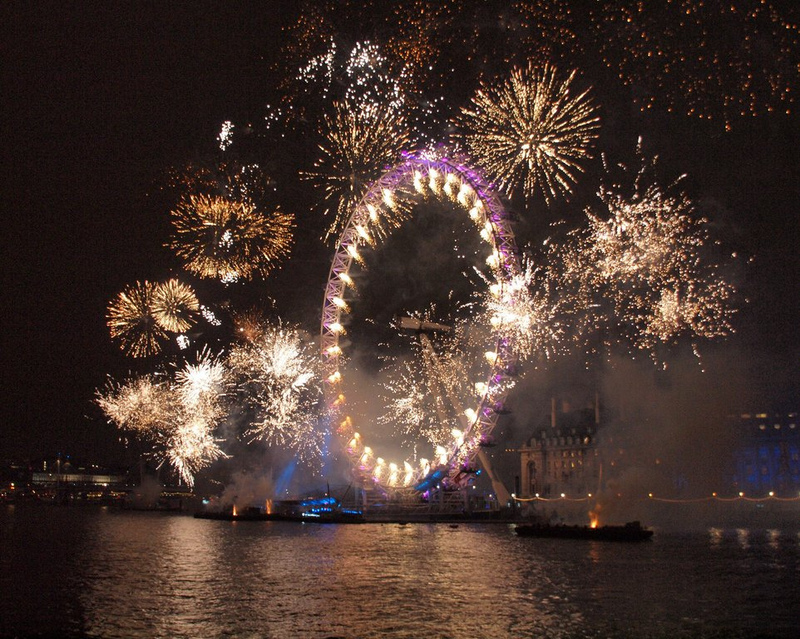 London also offers an outstanding fireworks display for New Year’s Eve. I took in that one to kick off 2011. The focus of London’s festivities is the launching of fireworks from barges on the Thames. If you’re watching the spectacle from the correct side of the river, you can see the pyrotechnics exploding with the London Eye in the background. At the conclusion of this post, you can check out photos of the New Year’s Eve fireworks displays that I witnessed in recent years in Hong Kong and London. And I was like, what the hell?! Isn’t it the job of the tourism authority to gather that kind of informations? And this response became all the more baffling when one of my Facebook friends noticed that the Portugese tourism bureau’s own website states as follows, in describing nightlife in a neighborhood known as the Docklands: “[Y]ou can show off your talent at one of the various karaoke bars . 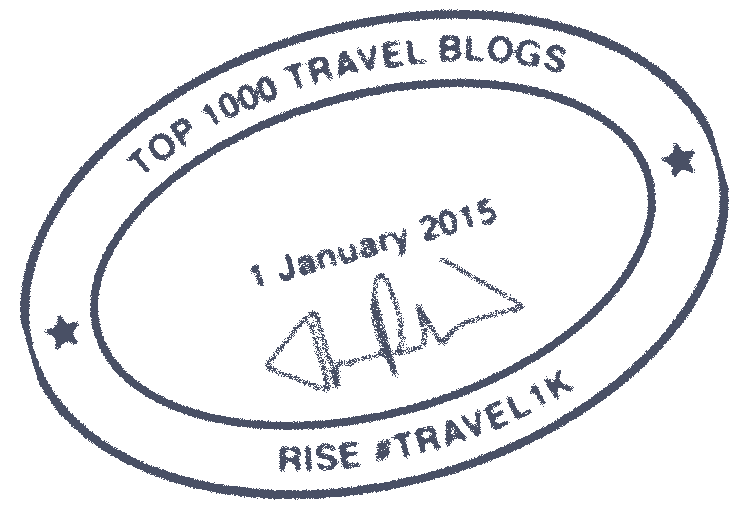 . . .” How hard would it have been for the Lisbon tourism folks to check their own partner’s website? Or just pick up the phone and start calling some bars and restaurants in the area? Despite the lack of a specific identified destination (and the lack of help from the people who are supposed to assist tourists with these sorts of requests), I’m fairly confident that I’ll find somewhere to sing in Lisboa. After all, I at least know that there are “various karaoke bars” where people show off their talent in the Docklands section of the city. I also have received a hot tip that there may be additional karaoke spots in Lisbon’s Bairro Alto district. So I’ll have to enlist my hotel concierge to make some phone calls, and maybe I’ll even pop in to a few venues myself to chase down leads. These are time-honored methods by which I discover where I’ll be able to sing. No matter what I end up doing this December 31, I’ll have much to celebrate as I reflect on the year that’s slipping into the history books. 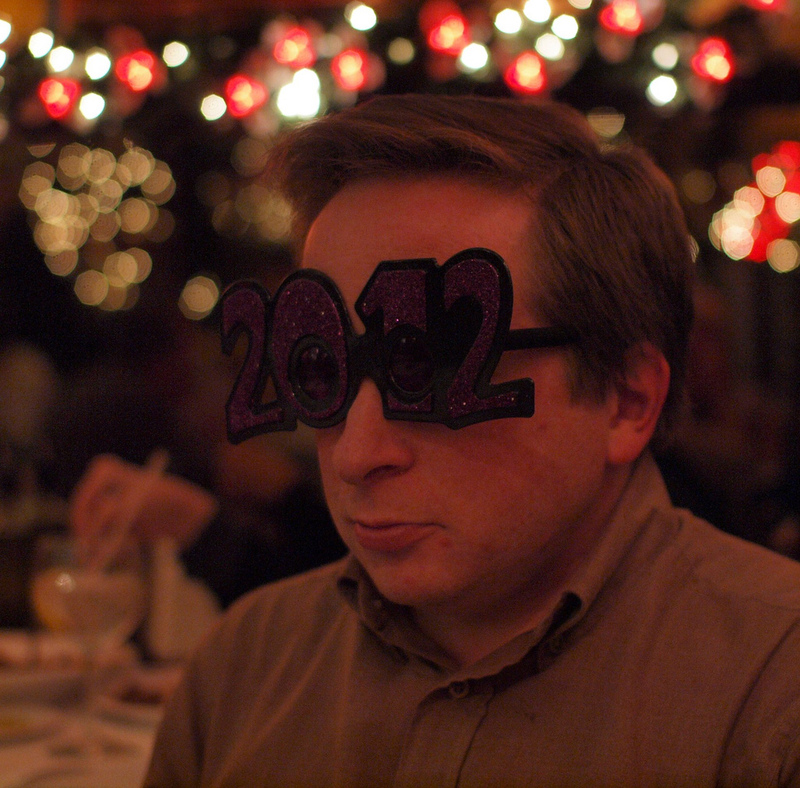 Among other stellar happenings, 2011 brought the launch of this blog. 🙂 It was also during the past year that my World Karaoke Tour reached its sixth continent, Africa, during my visit to Morocco. As we embark on 2012, I plan to continue singing in exotic and far-off lands. A very happy holiday to you and your family! New Year's Eve fireworks in Hong Kong. Note the year displayed in large illuminated numerals on the side of the lanky building towards the right. That building is 2 International Financial Centre, at 415 metres the tallest building in Hong Kong. My vantage point for this shot was the Kowloon peninsula, across the harbour from the city centre.